© Choy Kok. All rights reserved. 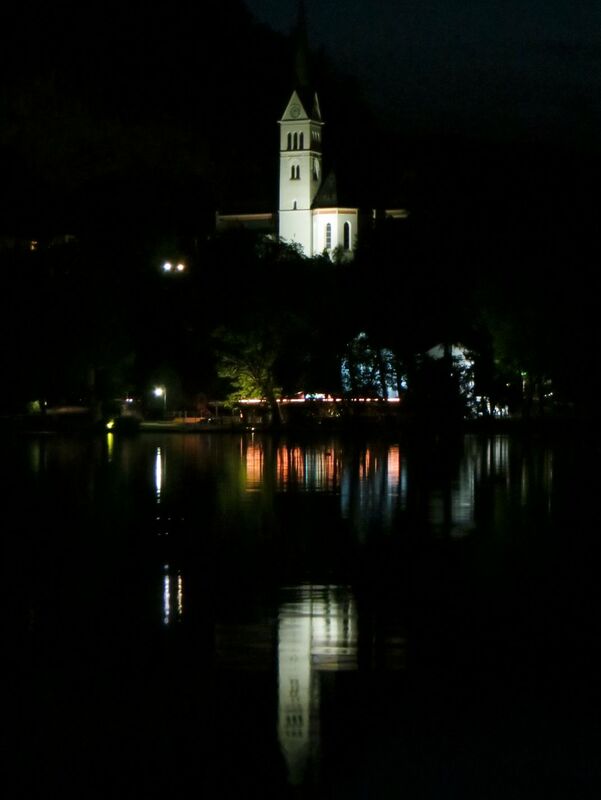 Lake Bled is beautiful in the day and it's even more so after dark. The reflection of the white church on the tranquil water was captured on this shot. Date Uploaded: Nov. 30, 2016, 6:50 p.m.